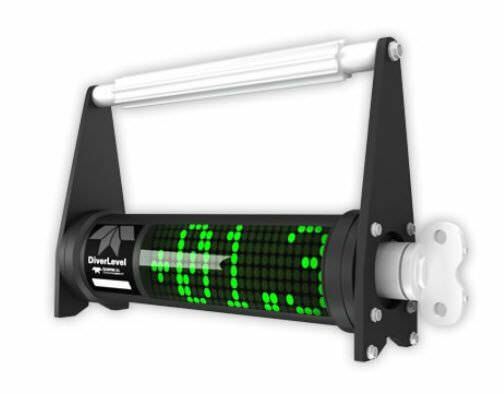 measurement tool for divers with an emphasis on functionality. depending on the task in hand. during the dive to preserve battery life.